Are you craving more of the New Zealand MTB scene in your Instagram feed? 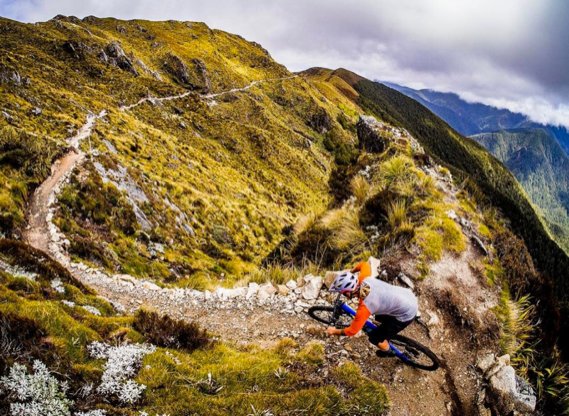 here are 10 of our favourite New Zealand MTB Instagram accounts. you’ll be feeling the Kiwi mountain bike vibe in no time. in New Zealand and trips around the world. so it’s always worth checking his latest shots of the NZ scene or his worldwide excursions. NZ trails as well as key moments from her racing journey. you exploring some amazing single tracks! Check out that light bro! one of South Star Trails’ most experienced builders! in one of the world’s most beautiful countries (not that we’re biased). a fresh and innovative look at NZ mountain biking. This NZ based cycle clothing company ‘s feed takes you from one stunning place to another.